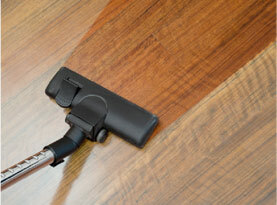 Residential Refinishing Without the Mess! Mike’s Custom Flooring is a licensed and insured Charles Town, WV based Hardwood Floor Company, specializing in installation, repairs, restoration and refinishing of solid, engineered and laminate floors. We service the Eastern Panhandle of Berkeley and Jefferson Counties in WV as well as Frederick, Loudoun and Fairfax Counties in VA. Quality, Creativity and Craftsmanship – that’s what you can expect from an expertly installed hardwood floor and molding package from Mike’s Custom Flooring. No job is too small, too large or too detail oriented. Over 25 years of owner experience and a professional attitude means you’ll be pleased with your new floor from Mike’s Custom Flooring. 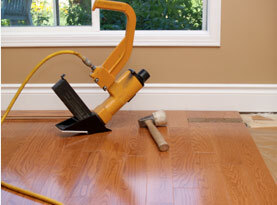 And if your floors need a makeover, Mike’s Custom Flooring will sand and refinish your old hardwood floors to bring them back to life again; without all the mess. We utilize an advanced, state of the art dust containment system. 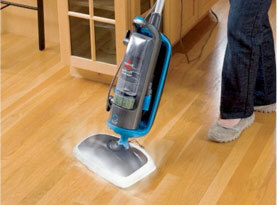 We also offer water damage repairs. 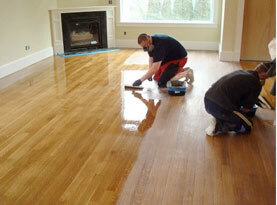 We work extensively with each customer to find the floor that best fits their needs, decor and budget. Our excellent reputation, professional service and long list of satisfied clients attest to our superior craftsmanship, attention to detail, clear communication, honesty and integrity. Mike’s Custom Flooring is proud to have subcontracted for nearly 20 years on many reputable projects such as The Kennedy Center, Glenstone Museum, government embassies as well as The Ritz-Carlton’s of Washington DC and New York.